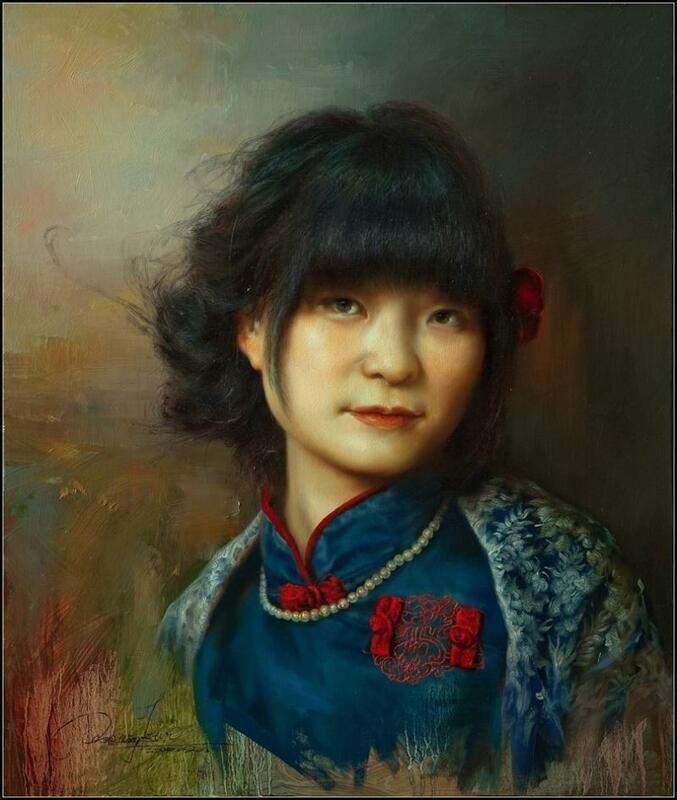 Wang Kun, was born in Jilin Province of China in 1970. 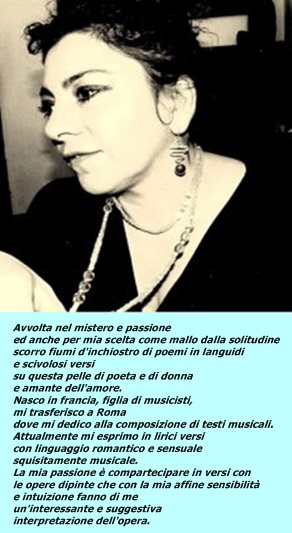 With his family's full support and encouragement, he tried his best to find and collect as many resources as possible related to art and began a basic but strict, formal, comprehensive and professional self-training: this self-study laid very solid basic skills of drawing as well as paving the way for future developments in art. 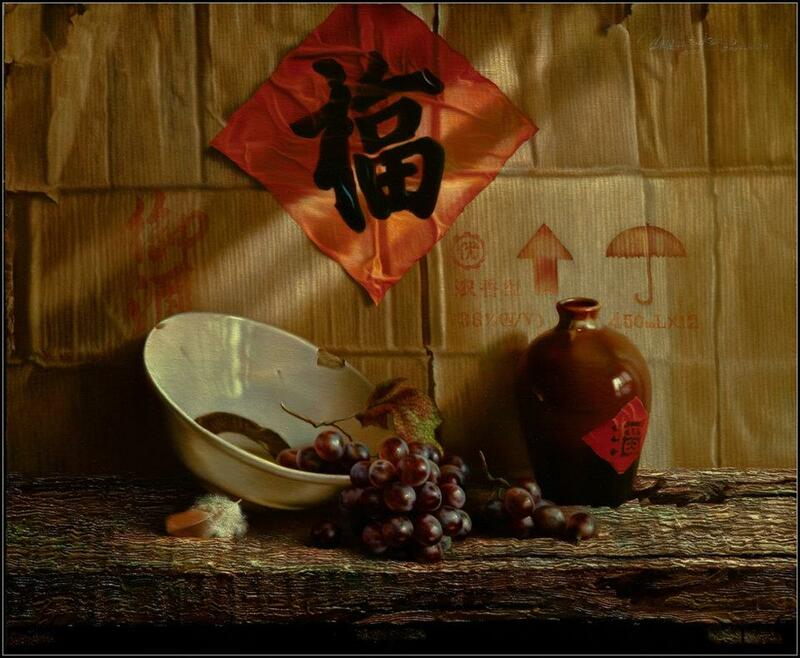 At that time he also studied Chinese painting, calligraphy, seal carving and many other artistic fields. 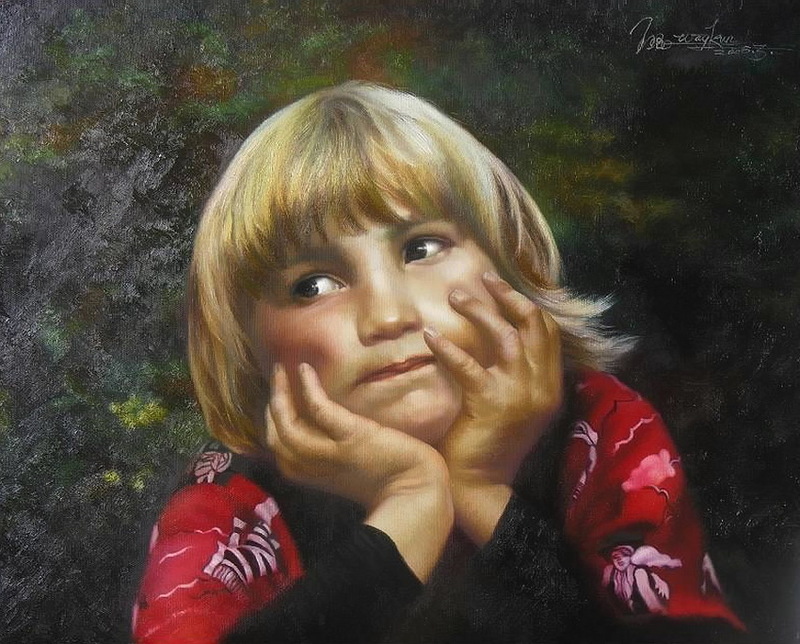 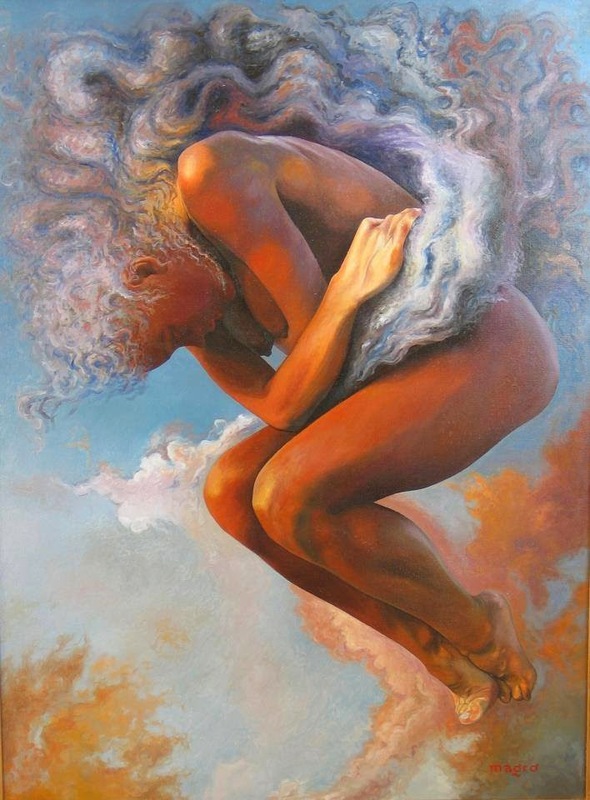 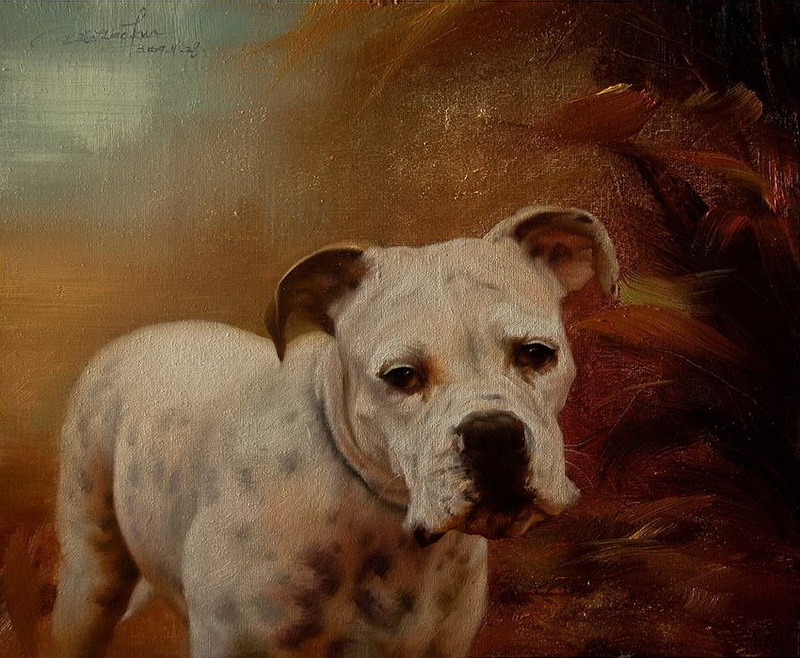 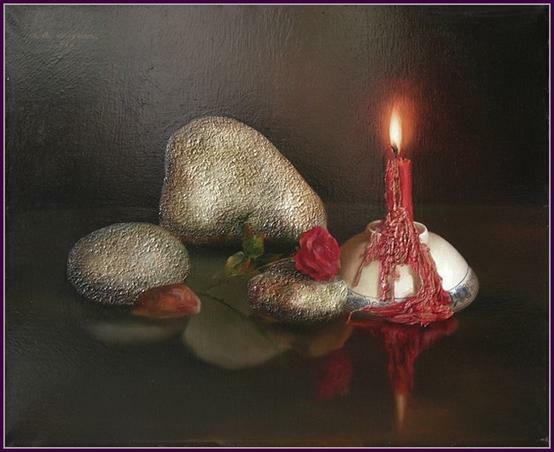 In the mid-1980's he changed his study, research and creativity to oil painting. 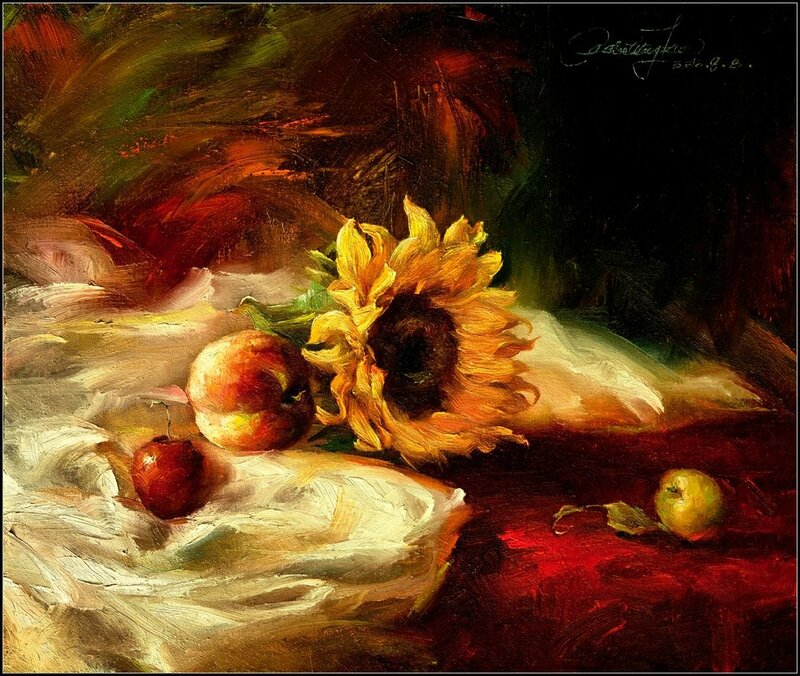 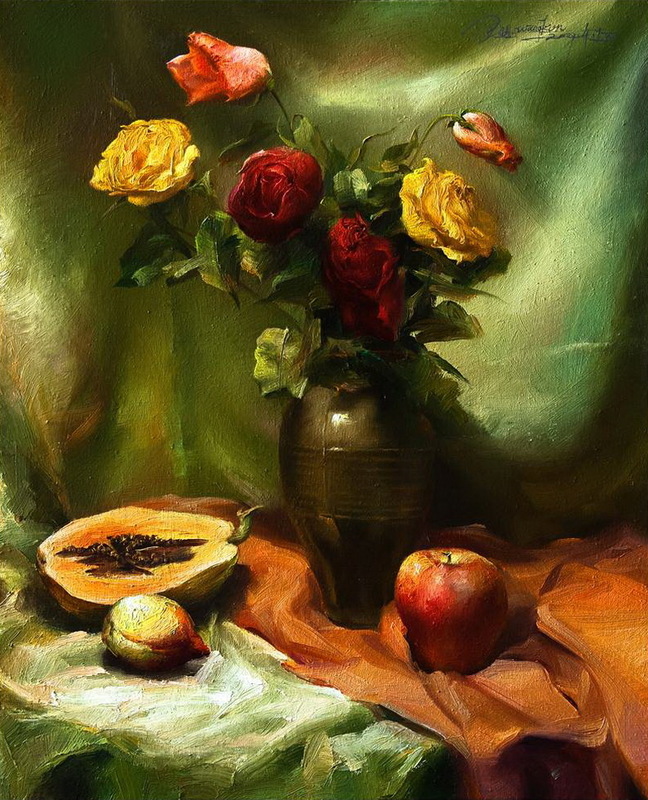 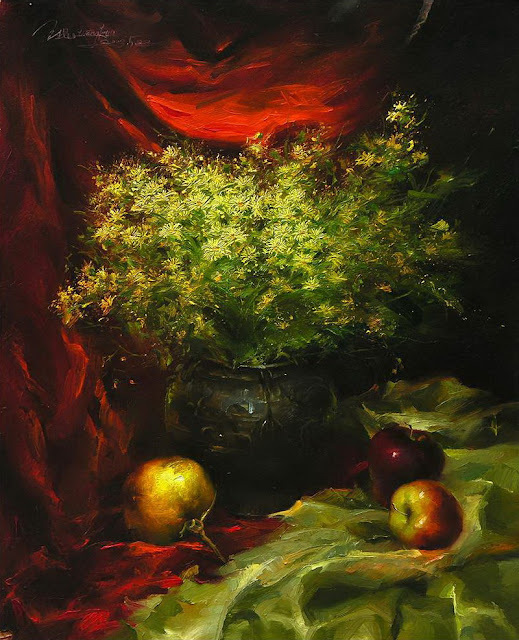 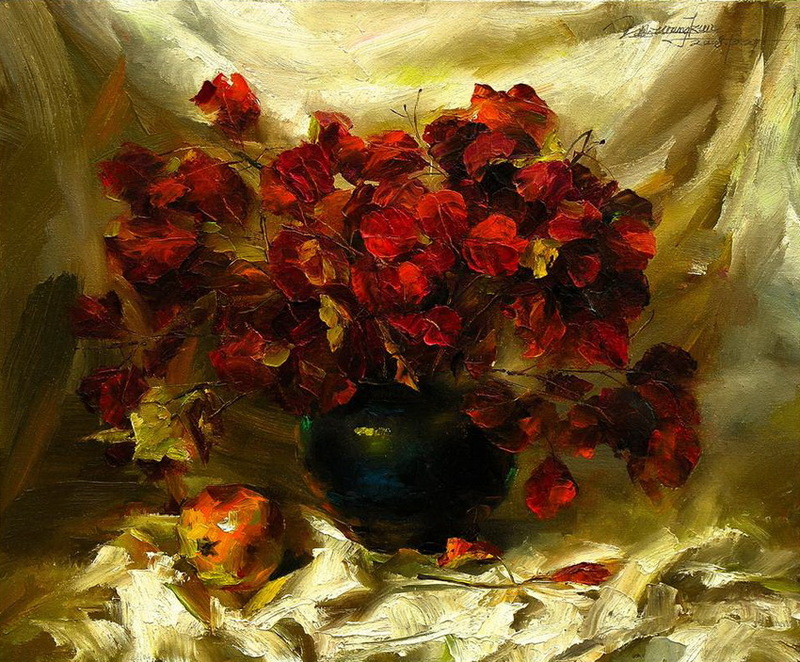 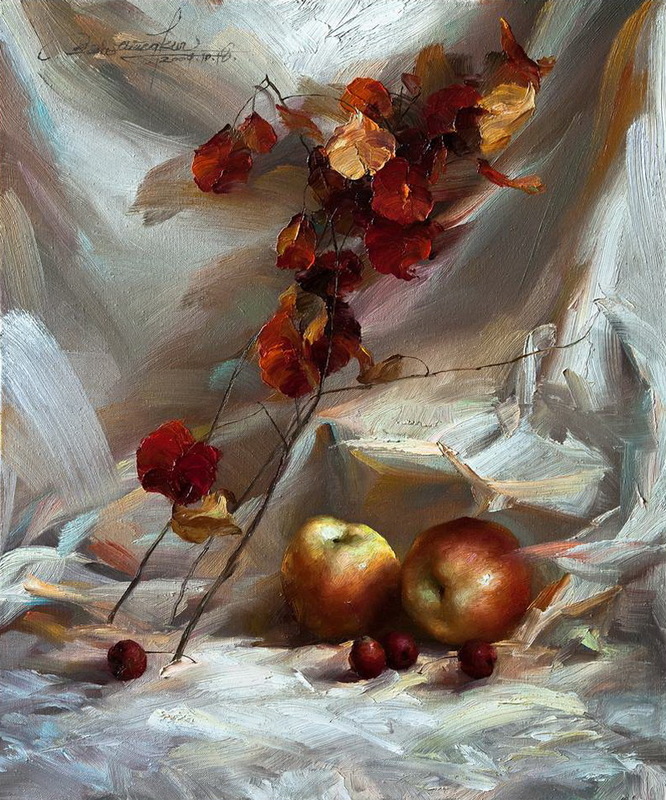 With his artwork "Harvest on Black Soil," published in "Art Panorama," he established his way to modern classical realism, and then he developed a unique step by step artistic style in oil painting technique. 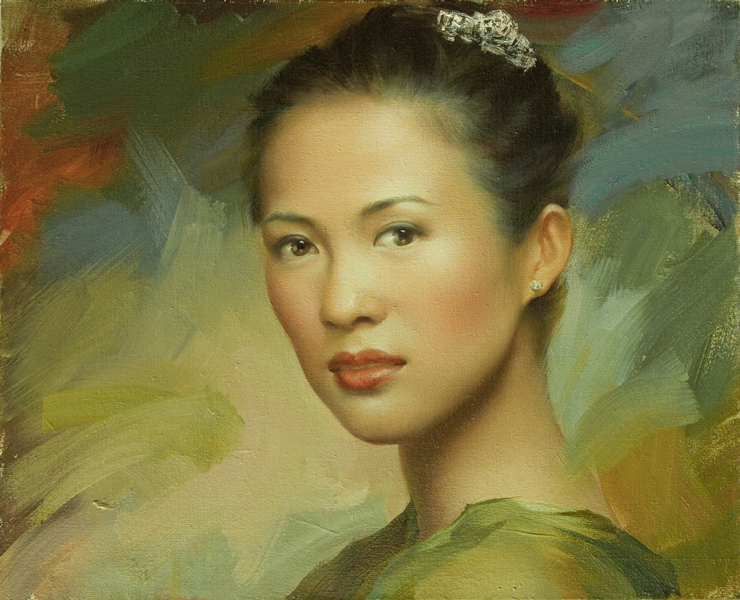 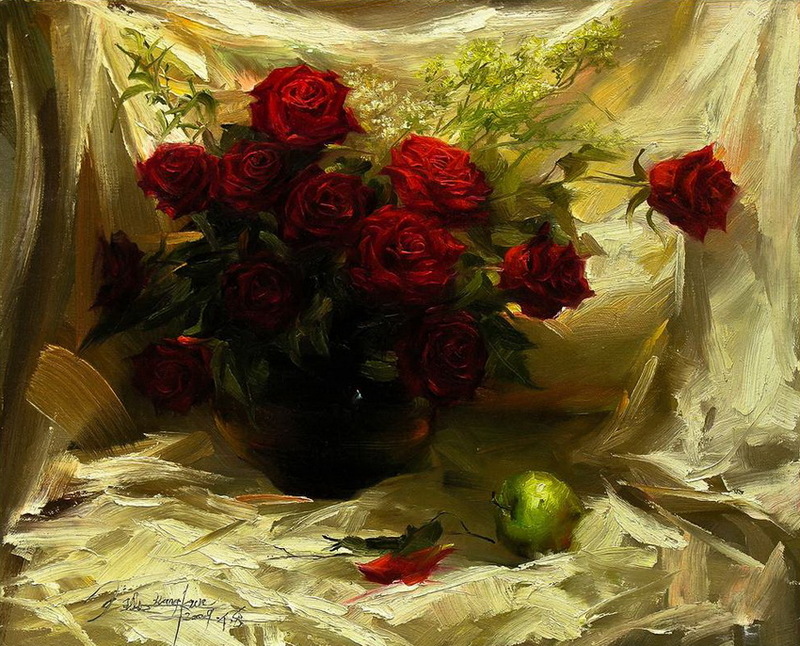 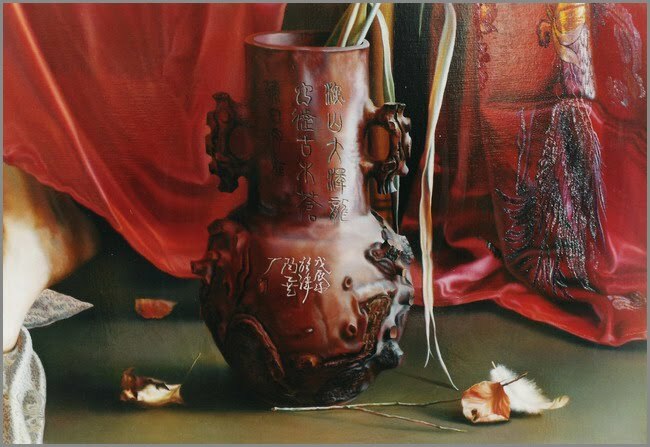 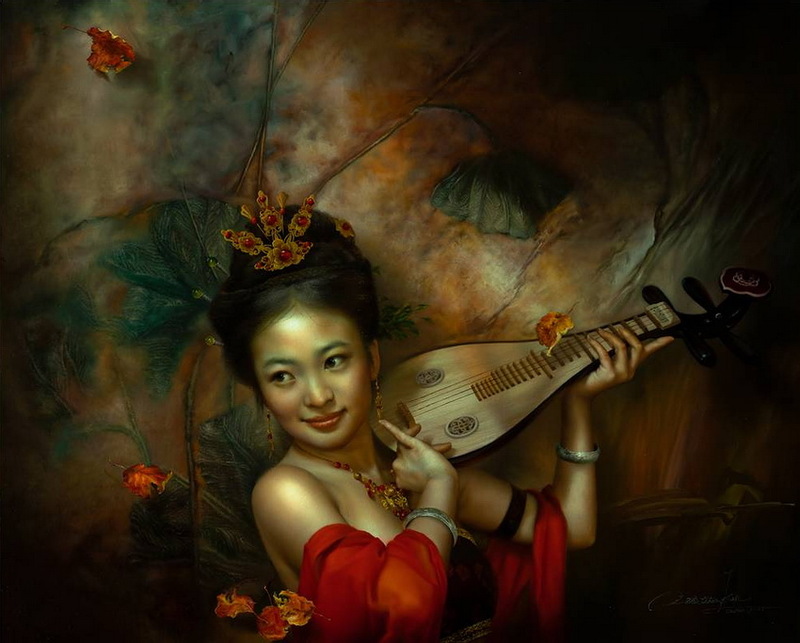 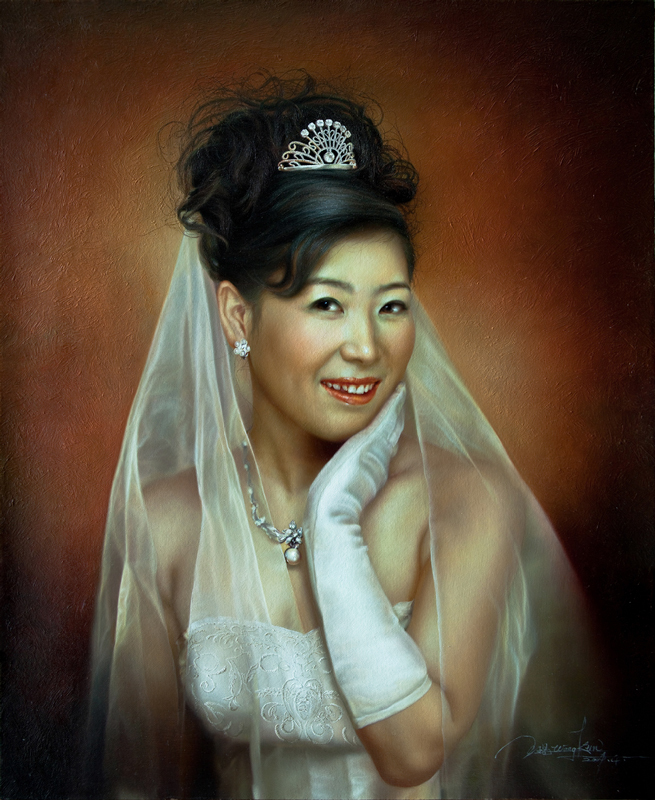 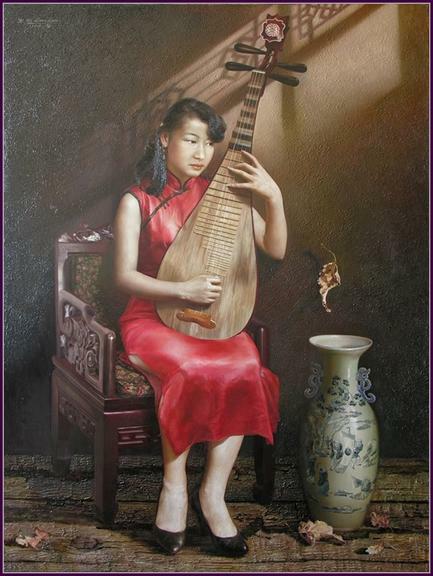 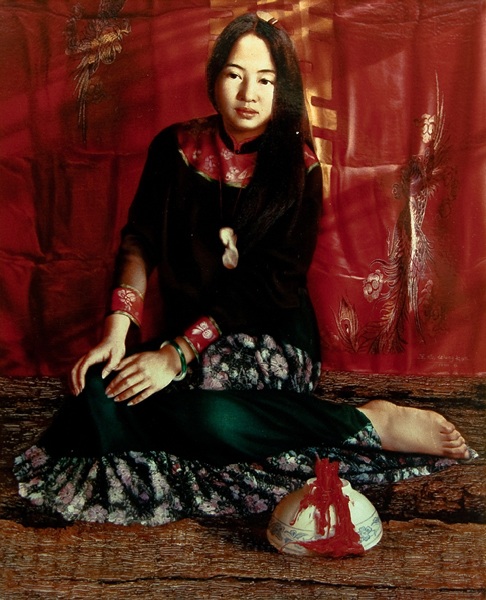 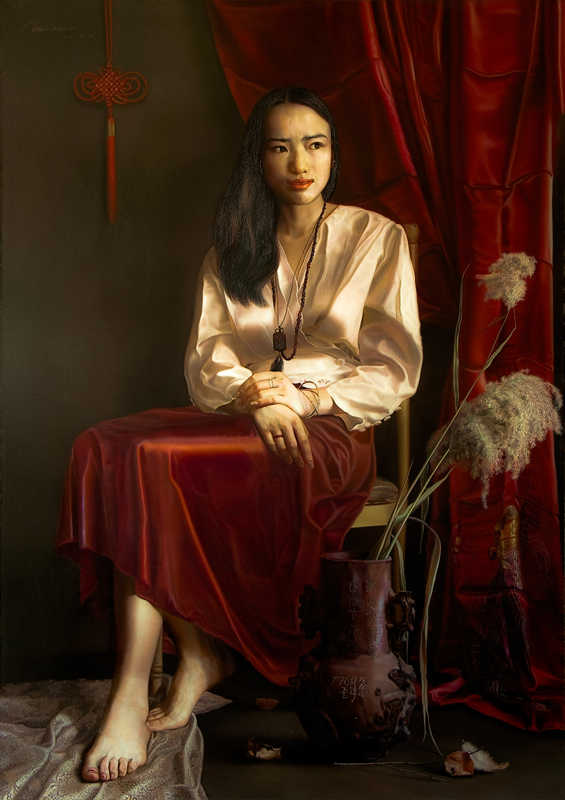 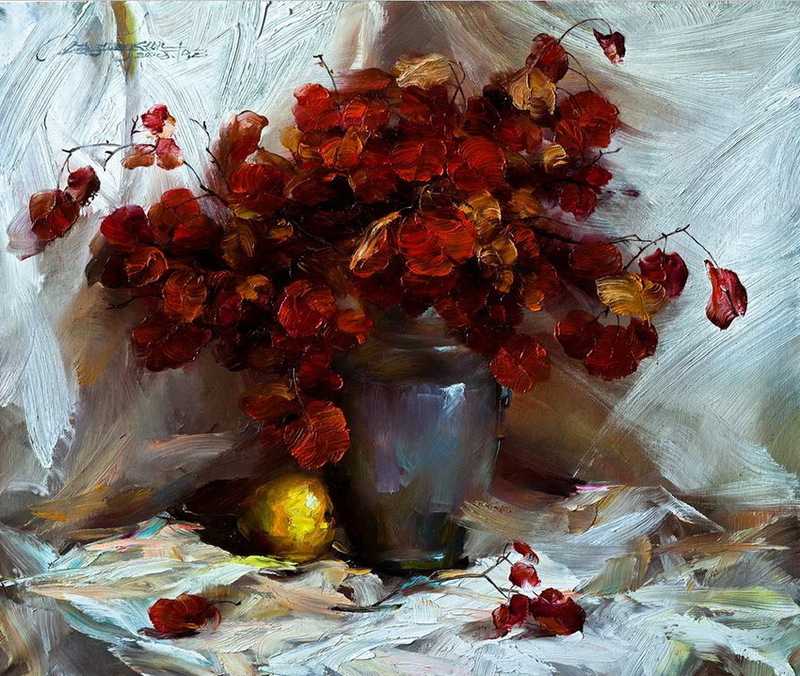 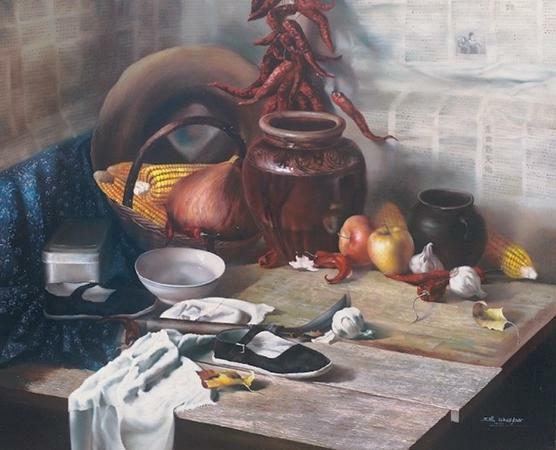 He came to Beijing in 1994, and became a professional oil painter. 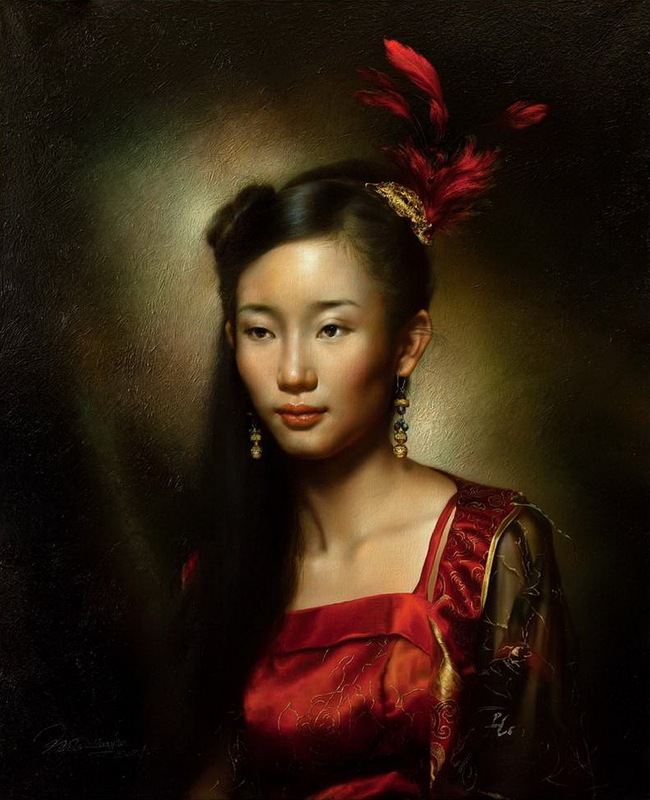 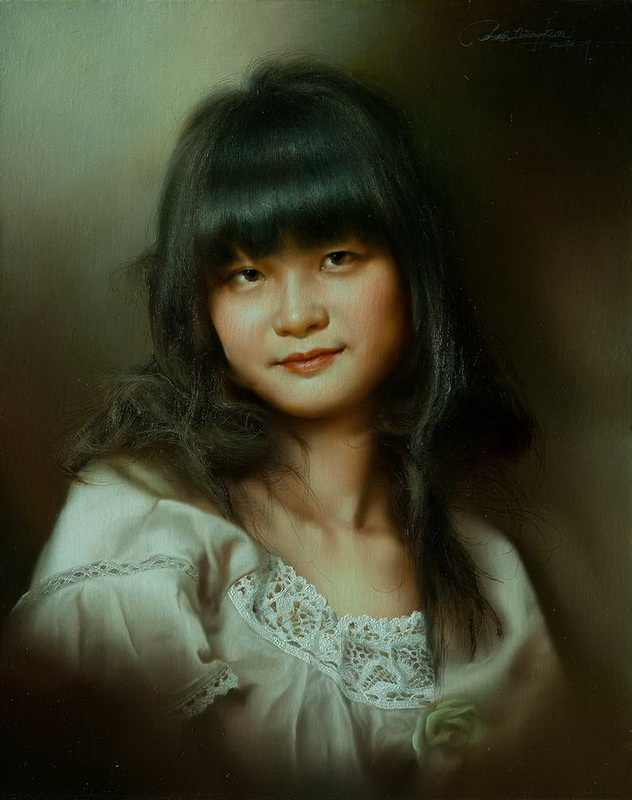 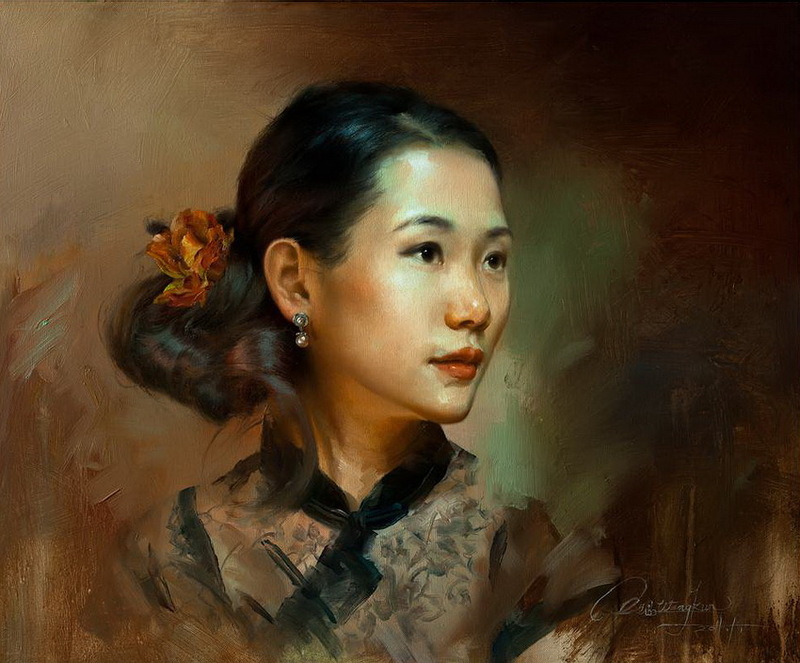 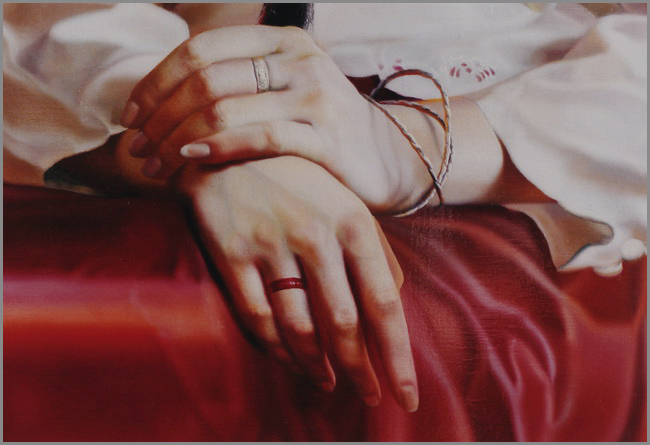 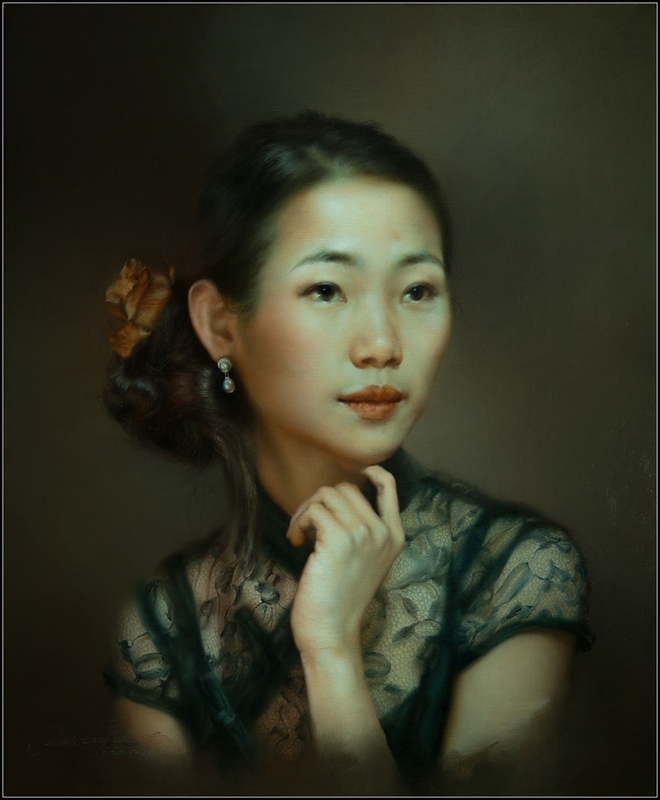 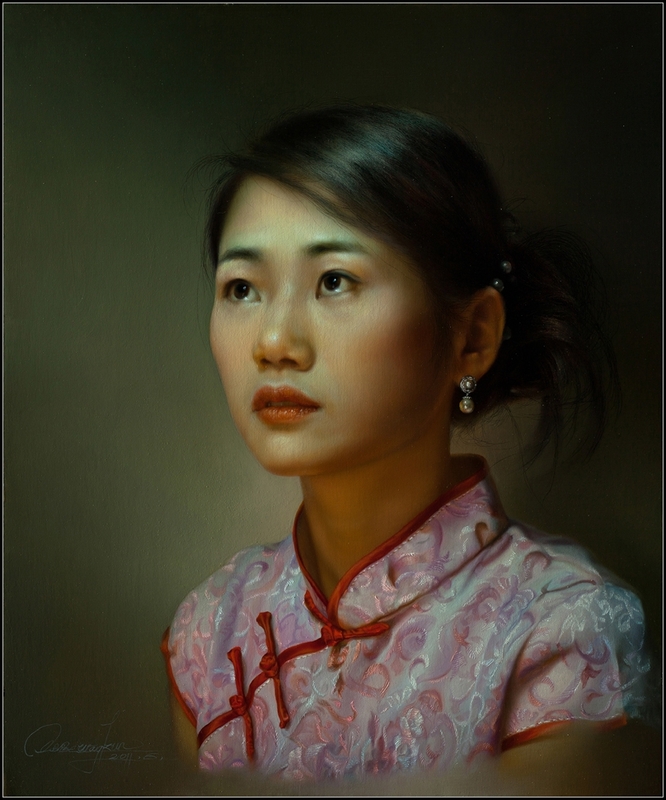 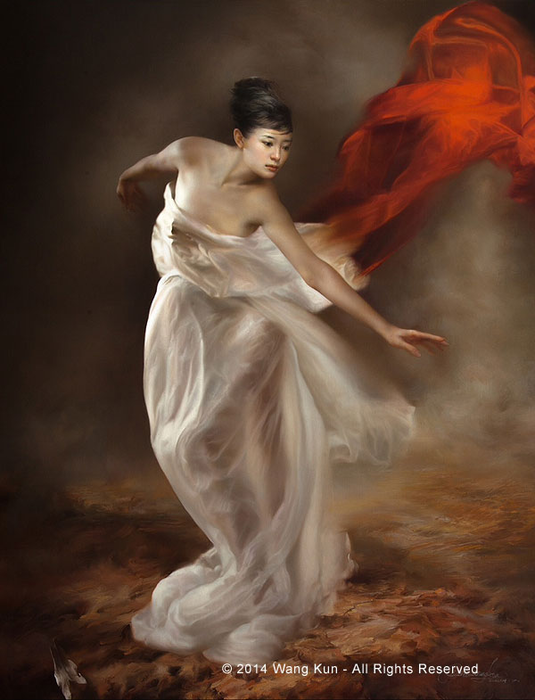 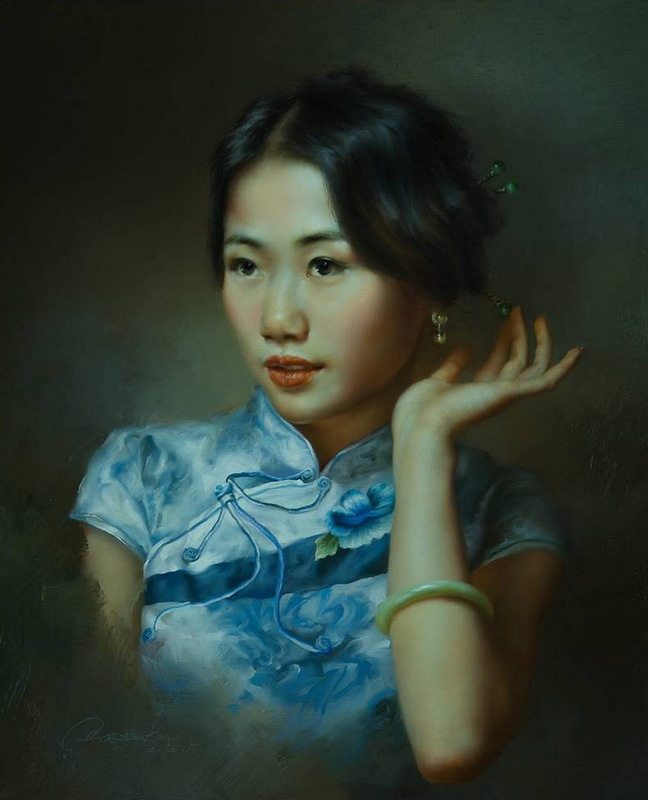 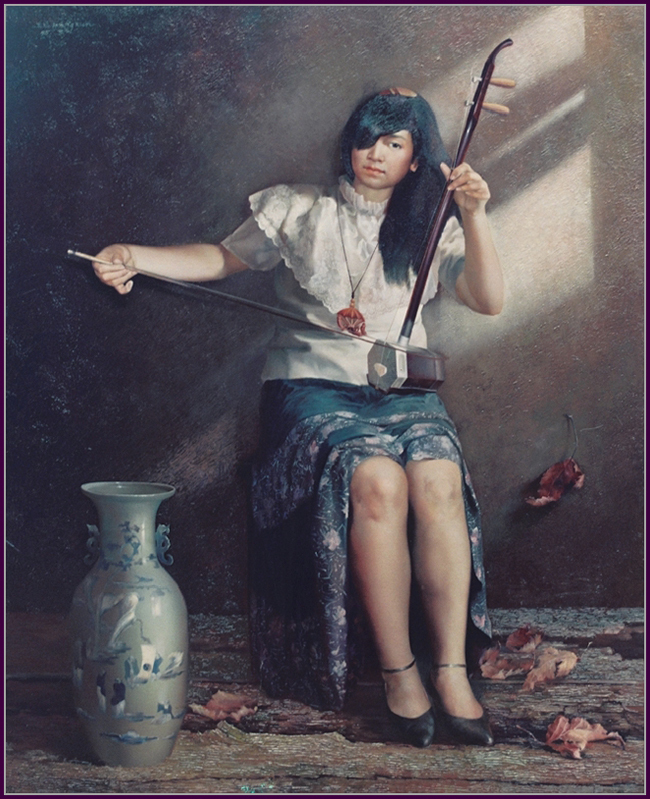 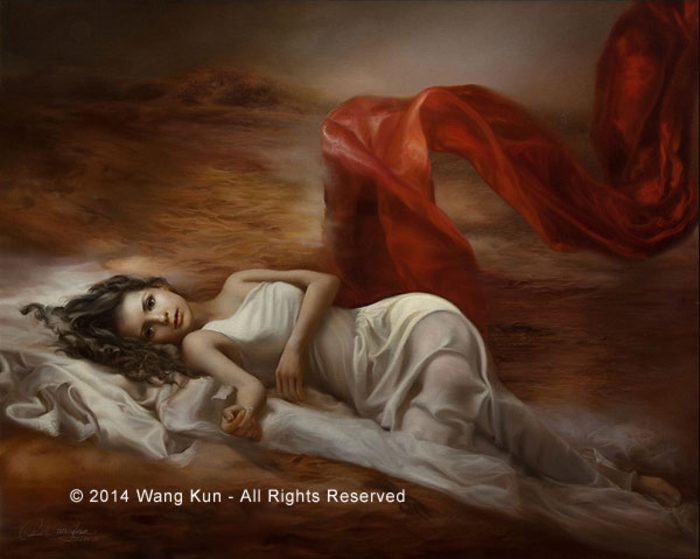 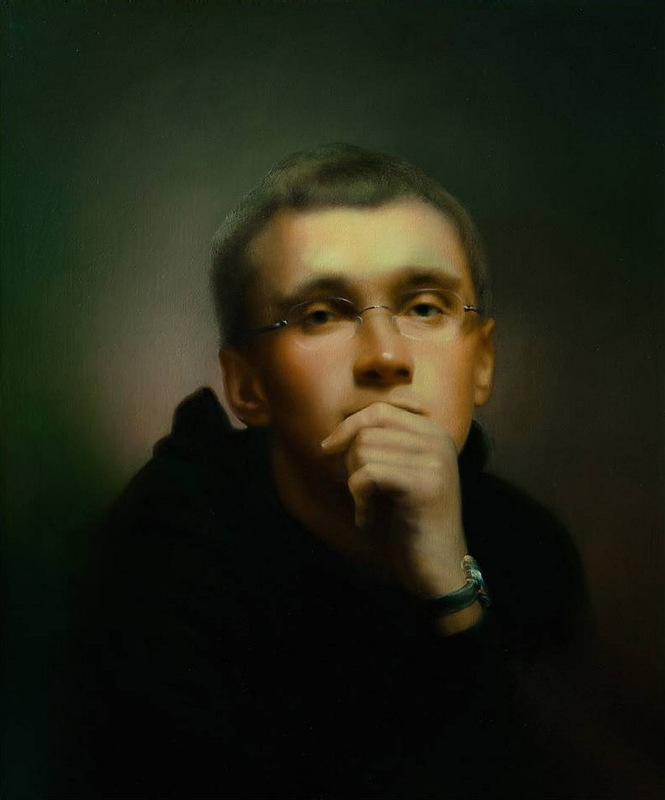 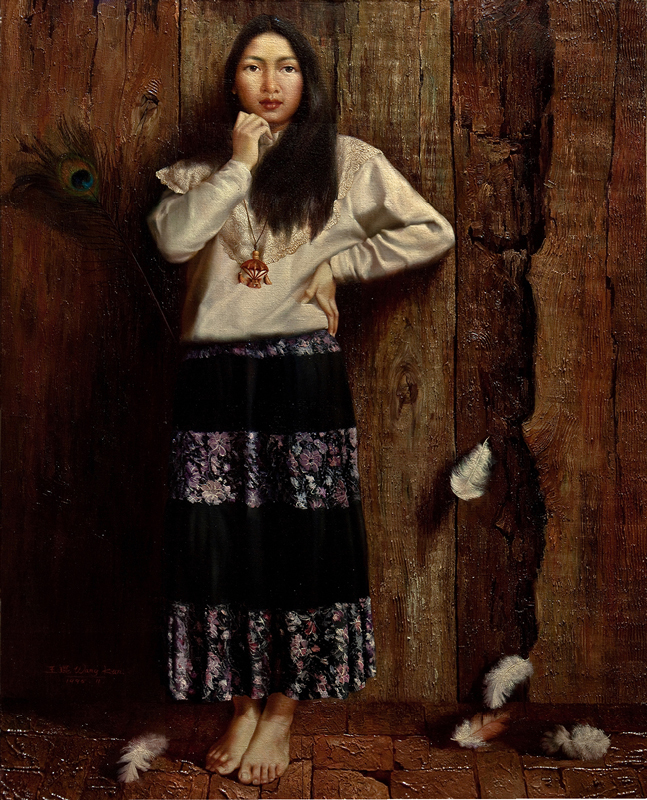 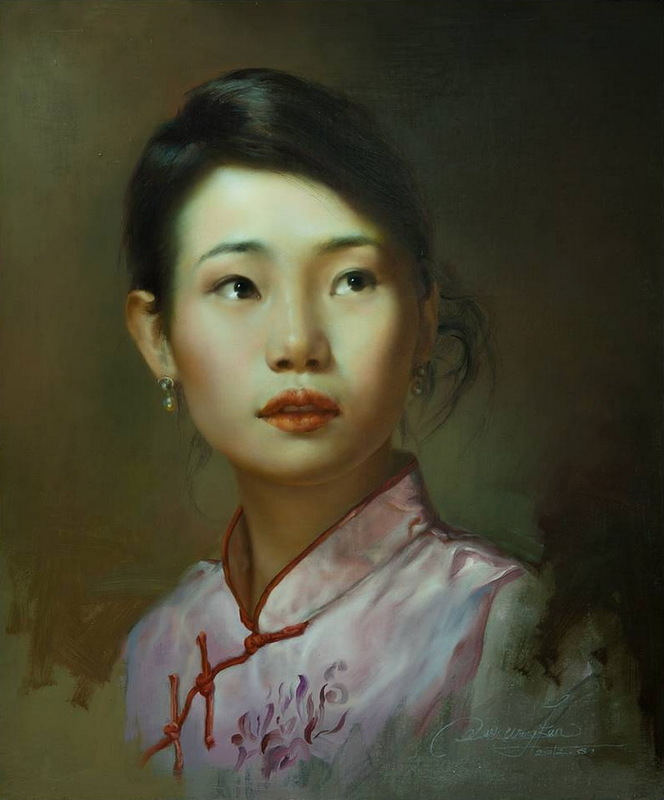 WangKun studio was founded in 1998, and he engaged in painting modern classical realism. 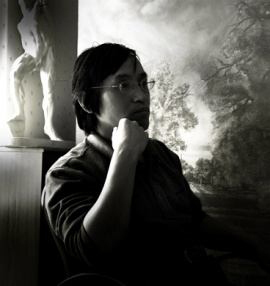 He is settled in Beijing now.